Recent decades witnessed a massive increase in the occurrence and intensity of global terror perpetuated by religious, nationalist or political groups. Media reports about the death toll of terrorism are omnipresent, even for individuals who never personally have been at risk to be hit by a terrorist attack. A new IZA study by Alpaslan Akay (University of Gothenburg and IZA), Olivier Bargain (Bordeaux University and IZA), and Ahmed Elsayed (IZA and ROA, Maastricht University) analyzes the potential psychological effects of the ever-salient terror and demonstrates a strong negative effect of global terrorism on individual life satisfaction. Their estimations are based on a unique combination of data sources: over-time observations of individual life satisfaction from Australia, Germany, Russia, Switzerland, the UK and the US matched to daily information on the 70,000 terror events that took place worldwide during 1994-2013. The authors find a strong negative impact of global terror on well-being. 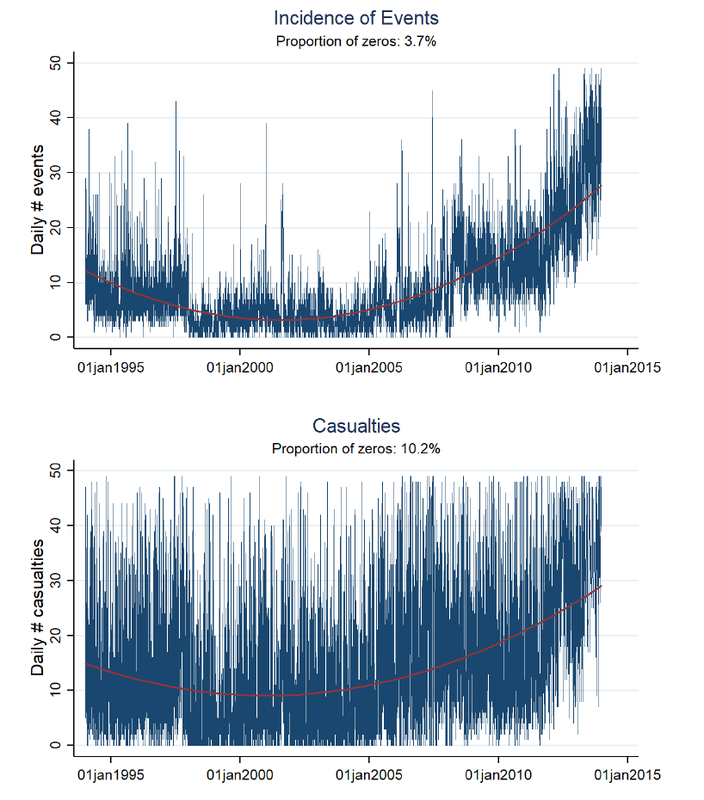 The loss in average life satisfaction due to terror during that period has been equivalent to the loss in life satisfaction associated to a loss in income by 6% to 17%. 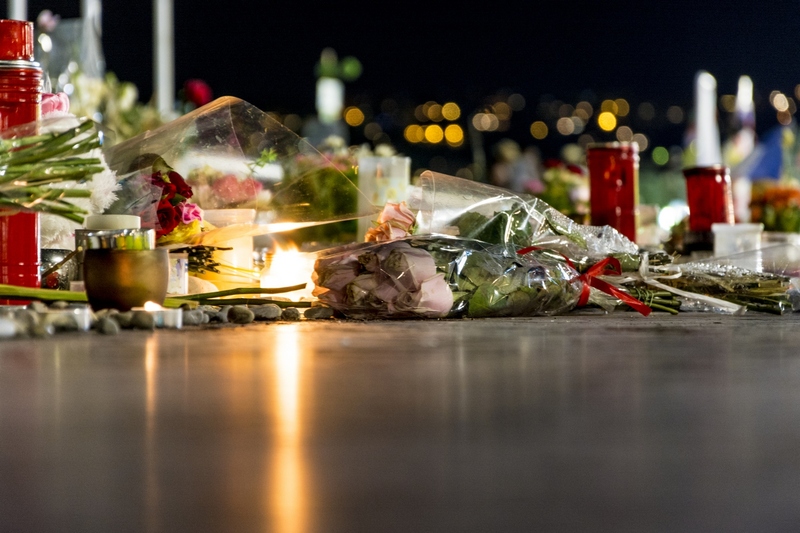 Not every terror attack affects life satisfaction in the same way – rather, both geographical and cultural proximity to the victims of terror, as well as more extensive media coverage facilitate the effect. In addition, global terror has increased the intention to vote for conservative parties, playing its role in explaining the recent success of right-wing populists all over Europe.